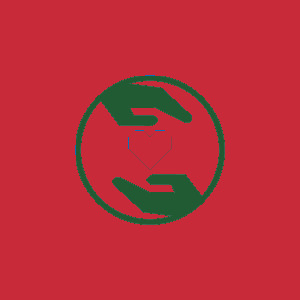 Pine Haven Christian Communities is a not-for-profit organization. Our mission is supported by area volunteers, organizations and businesses, and through generous endowments and donations from many sources. 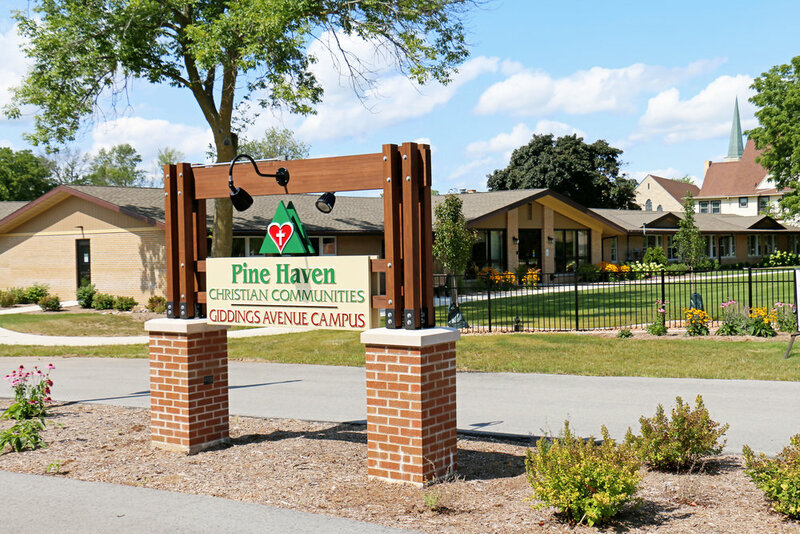 You can help Pine Haven through a donation of your time - by volunteering. Here are some current volunteering needs. As a volunteer, you will enrich the lives of not only the residents you serve, but also your own. 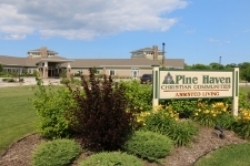 Volunteering at Pine Haven Christian Communities, will allow you to become a significant part of the residents’ lives. It is an opportunity to serve God and is a pleasant and convenient way to share your talent and compassion. There are many benefits to joining our volunteer team. You will build new relationships with some truly amazing individuals and you will learn new skills that will broaden your horizons. If you can give an hour or two a day, a week or a month, we welcome you to join our volunteer team. The amount of time you offer is not as significant as the value of the gift of time that you bring. Even the smallest gesture can make a huge impact. For more information please contact Sue Niesen, volunteer coordinator at 920-550-5289 or email: sniesen@pinehaven.org. Or stop in to pick up a Volunteer Application packet.